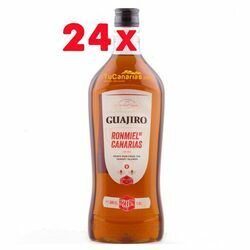 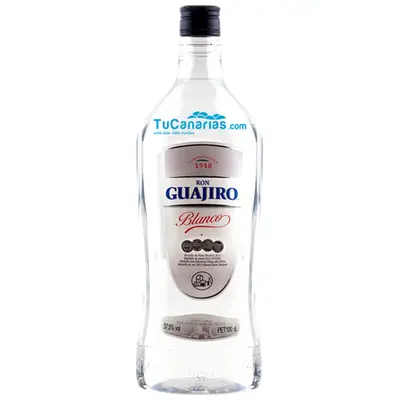 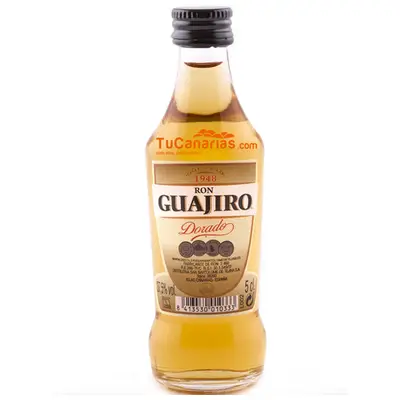 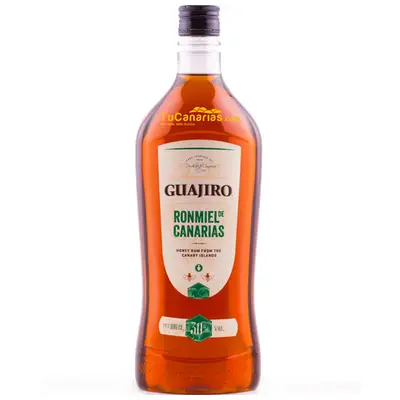 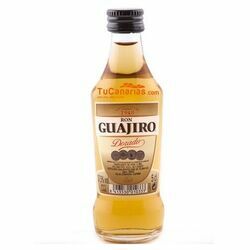 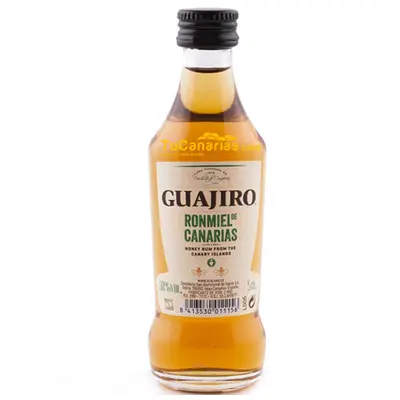 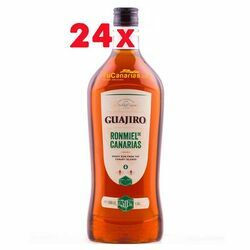 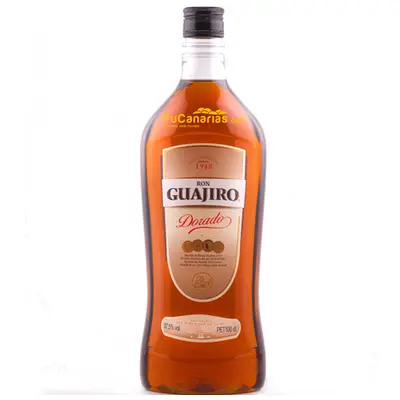 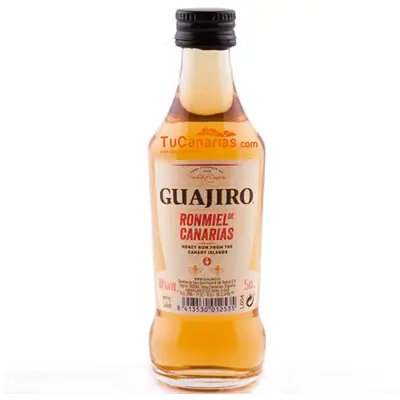 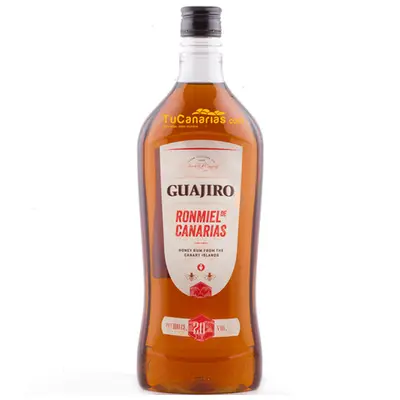 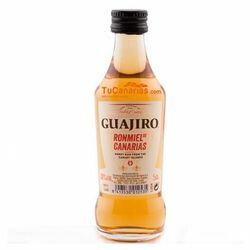 Guajiro Honey Rum 1liter 30% Brand: Guajiro Producer: Cocal Destileries Variety: Honey rum Bottle volume: 1 liter - Plastic Bottle Alcohol %: 30% Plastic Bottle Elaboration and taste: We present an exquisite honey rum, which is harmonious bee honey and rum in the Canary Islands. 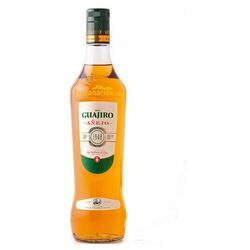 Amber color with golden shine, intense and clean, with notes of holy reeds and flowers, sweet mouth entry into long run, balsamic and a pleasant memory. 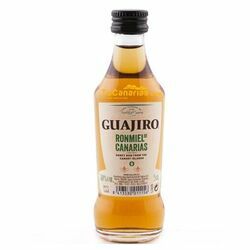 We recommend taking it very cold, alone or with stones of ice and a slice of lemon, as it combines well with citrus. 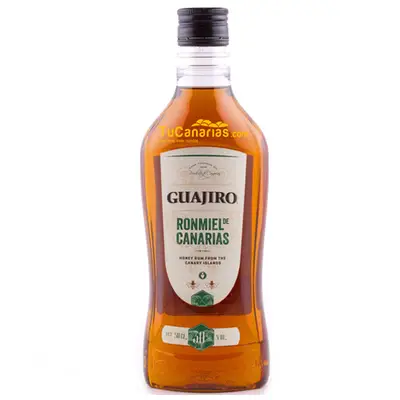 Ronmiel is a protected designations of origin for the Canary Islands, the birthplace of rum and Ronmiel.